We don't have any release shows this weekend, at least any we could find, but we do have some prime-choice local selections that were released online this week. 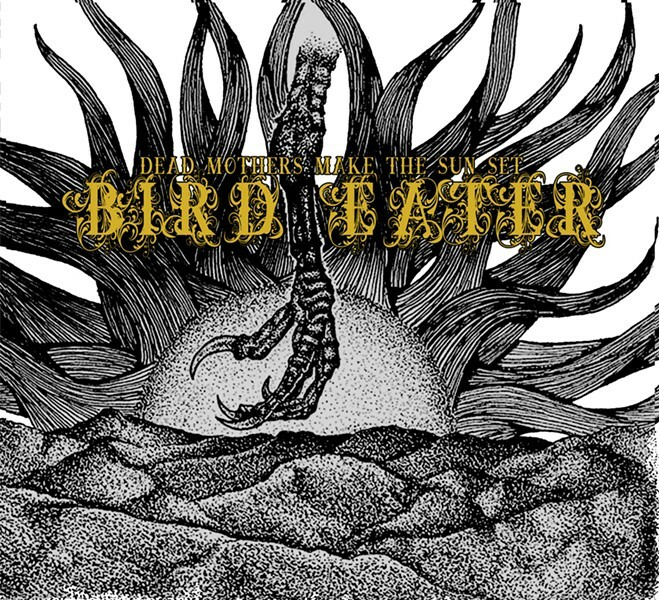 We'll start with a doozy that I didn't expect to ever see, and that's the final album by Bird Eater. You can make a damned good argument that these guys were one of the best metal bands to come out of the first decade of the 2000s, a four- to five-piece group (depending on the years you saw them) who became a staple of Exigent Records at one point as well as a CWMA finalist who nearly killed the sound system at The Depot. The band had a few singles and a 2007 EP titled Utah to their name before they started work on their first full-length, but sadly, they folded in 2013 before production for that album could be finished. But now, we're finally getting that album, titled Dead Mothers Make The Sun Set. You can pre-order a vinyl copy for $14 on BigCartel. 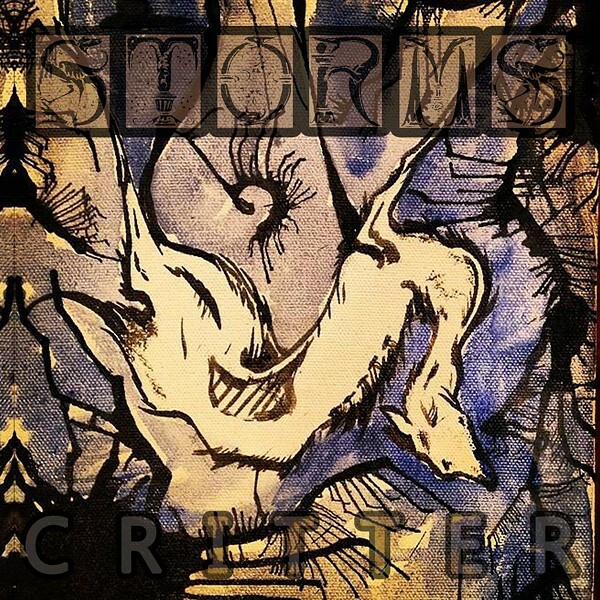 Staying with metal for a moment, we have a debut EP from the band Storms. Defining themselves as “beard metal," this is a four-piece group from SLC that features Christopher Peterson, Eric Breeze, Dylan Givens and Michael Baker. They've been together just over a year and have played a handful of shows, but they've spent the majority of their time recording. Now, we finally get to hear what they've been working on with the release of their EP Critter. You can download it for whatever you'd like to pay on Bandcamp. Toning it down to more alternative music, we have a new EP from Wilson Corrigan. Corrigan is a Park City musician who makes songs by himself with a lo-fi DIY setup. In May, he released his first EP, titled You Look Great. 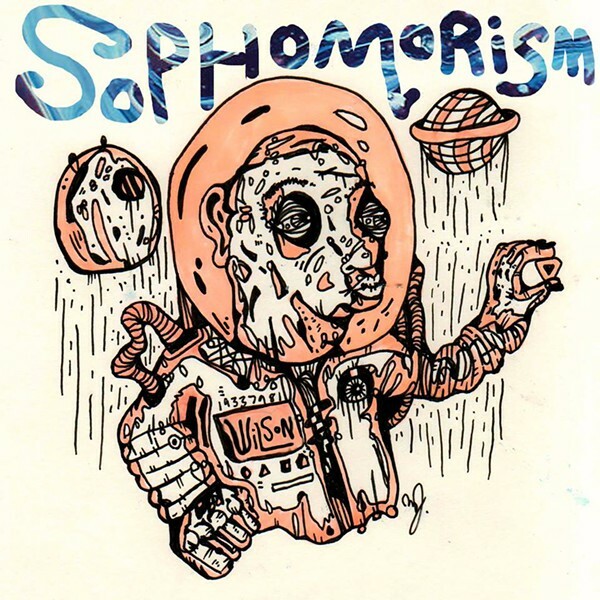 He's followed it up with his second release, called Sophomorism. It's just five tracks, but it sounds really cool. You can download it for whatever you'd like to pay on his Bandcamp page. Moving into more funk/folk territory, we have a new EP from Simply B. This is the alter ego of SLC musician Brandon “B” Barker, who you may know as the lead singer of B & Company, a group comprised of a rotating cast of musicians. They released a full-length album titled The World Is Your Pearl in September before quietly going on hiatus. 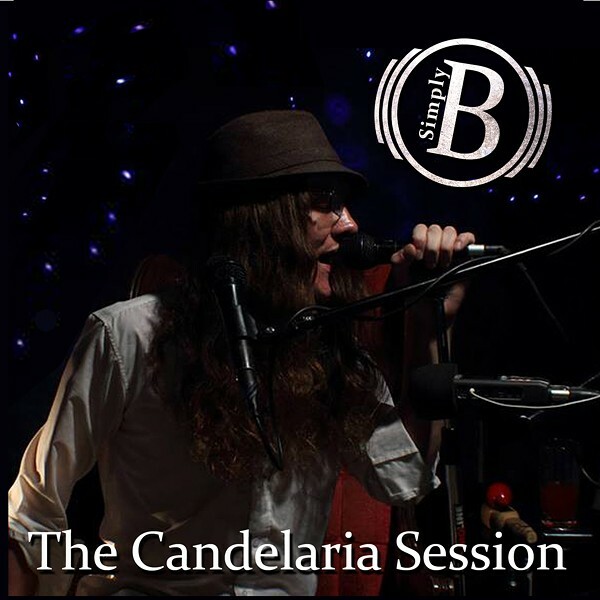 On this new EP, The Candelaria Session, Barker performs all the instruments himself, utilizing loops to capture a small-band feeling on tape. You can purchase this album for whatever you'd like to pay on Bandcamp. Switching to electronica, we've got a brand-new album from Aoshi. Based out of Utah County, this glitch-hop producer has been producing various kinds of techno, ambient, synthpop and house music since late 2011. Since 2012, he's created three full-length albums and three EPs, and recently, he also released a single called “Hush VIP,” which features singer Nexgen. 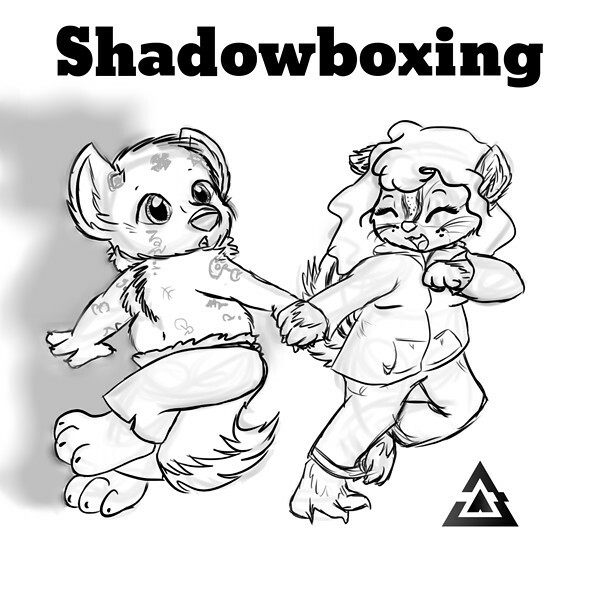 Shadowboxing is Aoshi's fourth EP, on which he flows between glitch tracks, hip-hop numbers and an acoustic cover of a Ben Folds song. You can download the EP for just $1 off his Bandcamp page. And finally, while we're talking hip-hop, we've got the new album from Hecka. The last time we mentioned the SLC emcee was in April, when he released a full-length titled Cold as Hecka and his other alter ego, Grimblee. This month, he's released two albums under both of his monikers. As Grimblee, he released Free Noize Vol. 1, which is a completely free album of electronic and 8-bit beats to jam and rap to. 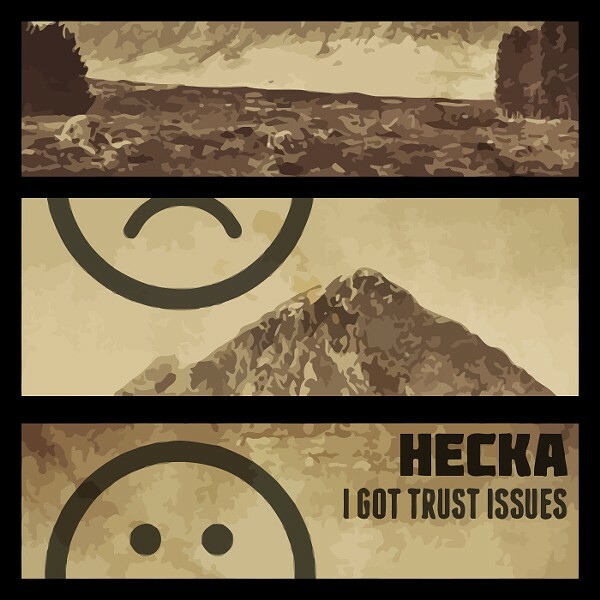 And this week, as Hecka, he released I Got Trust Issues, which sounds more like experimental beats that he's calling “trip hop.” You can download that one for $5 (as well as the free album) off of Bandcamp.